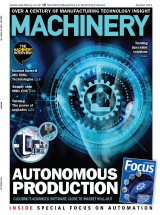 ​Carillon Industrial Systems now offers the Will-Fill coolant management system, a patented and innovative solution that equips metalworking machines with a “unique add-on”. Will-Fill monitors and reports on the metalworking fluid as it fills and refills. The system relieves operator workload and reduces ecological footprint. It measures and records key coolant data parameters to the cloud and provides alerts when safety limits are approached or breached. Operating costs are reduced and the effectiveness of investments are increased, the company claims. 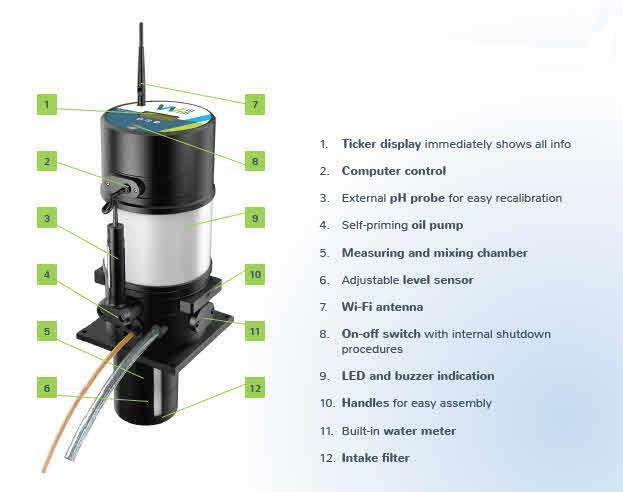 The system: works with any type of metalworking fluid and water pressure; fills and re-fills automatically to the level and concentration specified; calibrates the sensors to the connected metalworking fluid and water supply; measures and reports up to seven values for the metalworking fluid; has an online dashboard for offside monitoring; records the consumption of metalworking emulsion and water, enabling accurate cost control; allows limit values to be set for planning maintenance before the metalworking fluid becomes contaminated; detects an abnormal fluid level that can indicate a malfunction or leakage in the connected machine; and sends e-mail notifications of each event.